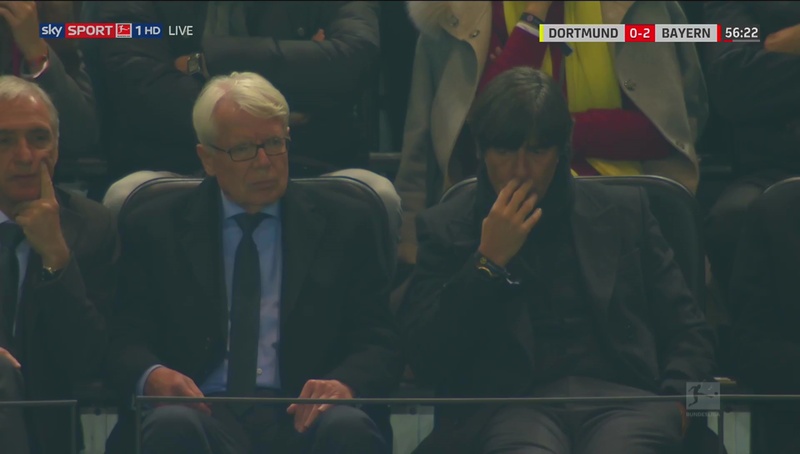 I’m not going to spend 300 words justifying the existence of Joachim Löw or Germany or football. Neither of those subjects needs 300 words, especially not the first two. I used to spend more time playing video games than doing anything else; not so much these days but I still consider it my absolute favourite thing. Whilst playing games I’ve won World Cups and European Championships, saved entire planets from obliteration, invaded Berlin with the Red Army, and taken out high ranking Nazis as a sniper, managed Karlsruher SC and am currently in the process of getting them promoted to the Bundesliga and much more. Some people say video games are a waste of time and that none of that means anything because none of it is real. Like anything is real, you have no idea what is real and what is not. Everything is fictional in a sense, just as everything is real. Life is a game in itself, yet you don’t call that a waste of time. I should spend my time on more worthy pursuits such as reading apparently. Because books aren’t fictional are they? What difference does it make, whether the story unfolds on the page or the screen? Video games are criticised for being too passive a form of entertainment when in fact that accusation could be levelled at books, after all I’m the one making the decisions, which player to play, which soldier to save, with a book you have to go where it tells you to. Even history books are fictional in a sense, after all you weren’t there were you, it’s not a part of your reality, reading about something that happened even fifty years ago never mind several hundred years is something that is far removed from your daily reality.